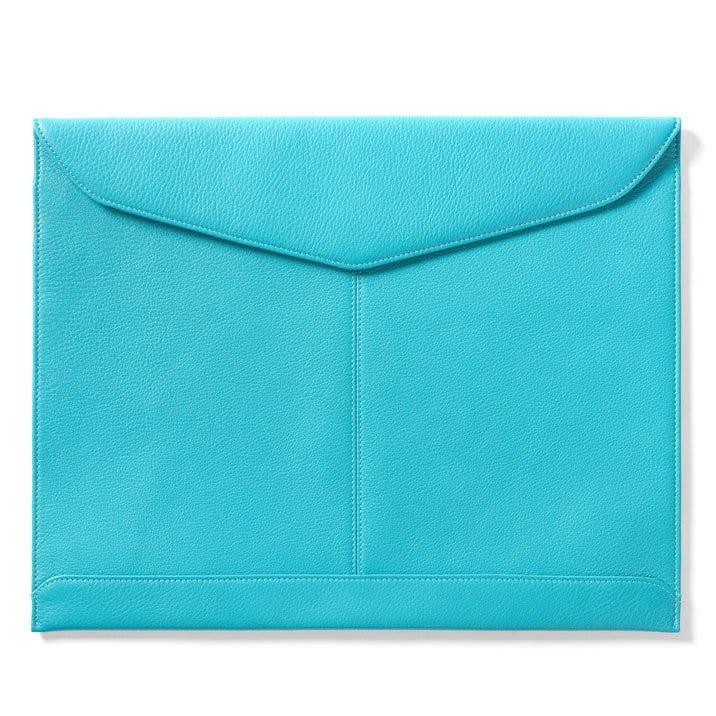 Forget the days of manila - this Document Envelope is the best way to keep your papers secure! Simple and stylish, it'll hold all your important documents for business or pleasure. Made from genuine leather with a nylon interior, our Document Envelope stores standard letter sized documents and paper pads, as well as photographs and special documents like financial statements or birth certificates. A magnetic snap closure on the outside keeps it tightly shut, protecting your papers from falling out. If those boring manila envelopes and file folders aren't cutting it anymore, step up to this Document Envelope - we guarantee you'll be glad you did!